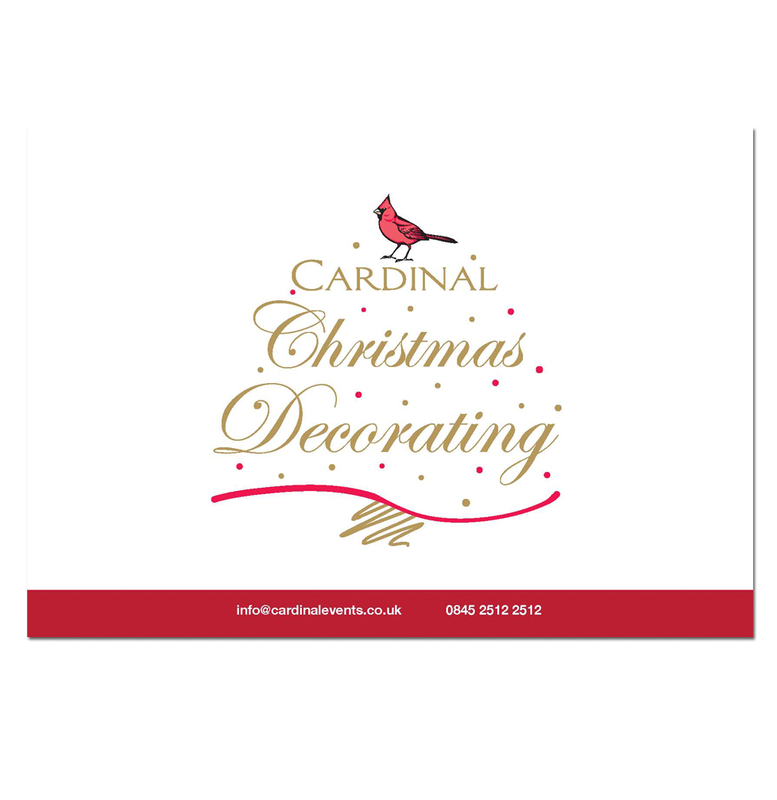 Cardinal Events is a corporate events and corporate hospital company based in the Guildford area. They specialie in creating distinctive, memorable and seamless events for a special occasion. 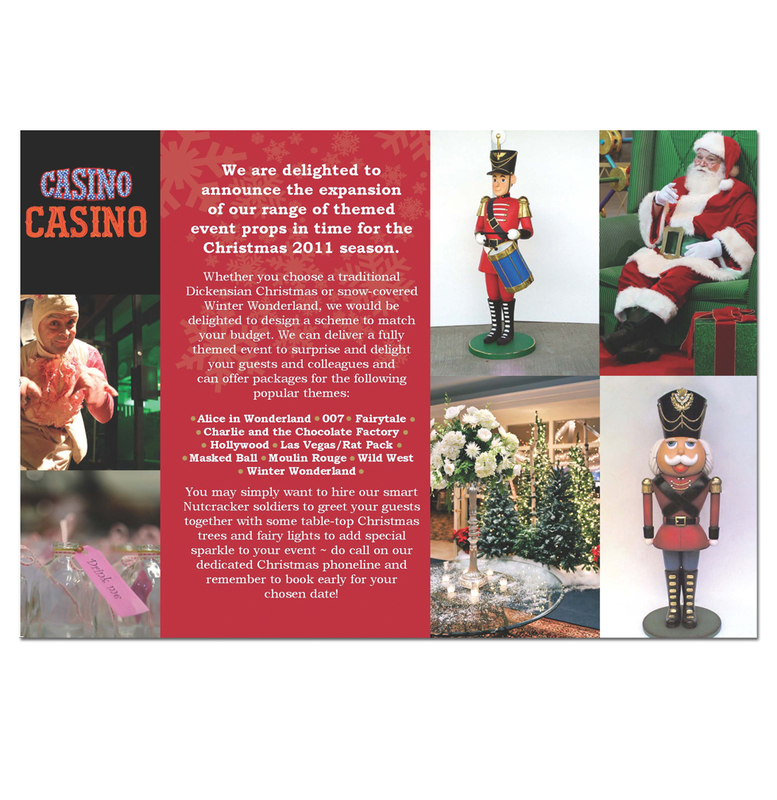 We were asked to deisng some promotional leafets to advertise their services. Cardinal Events mission statement is to exceed clients expectations in every respect - something we aim to do at Boo too.